When you’re at The Star, there are three things you can look forward to: you can never go hungry, you can never get bored, and it is pretty impossible to get squashed by the individual next to you (thanks to its spacious seating that allows room for standing too). 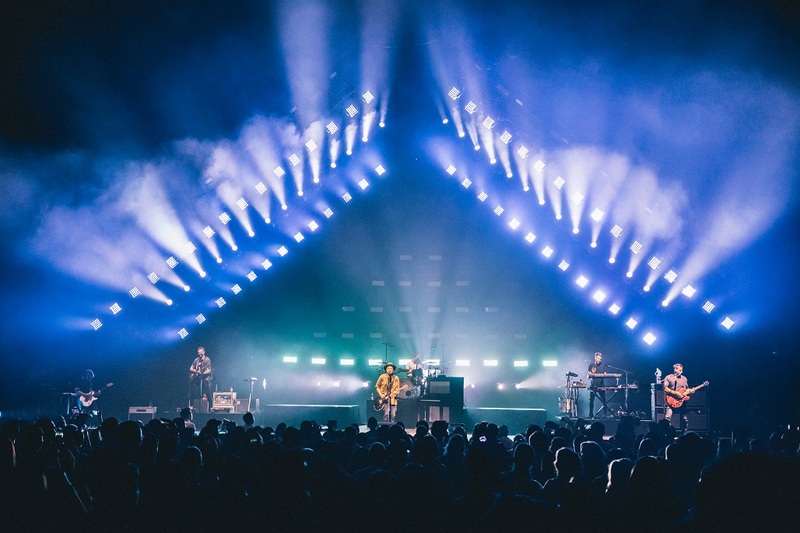 If it were not for those things, the experience of OneRepublic’s concert would not have gone further up a notch with even more mind-blowing awesomeness. It has only been more than six months since the rock band last came to Singapore to perform at the F1 last year. Even though they were back to perform their hit singles without a new album out yet, it did not stop the theatre from being packed with 4000 people who turned the theatre into a sea of waving stars with their highlight sticks, illuminated wearables and handphones. 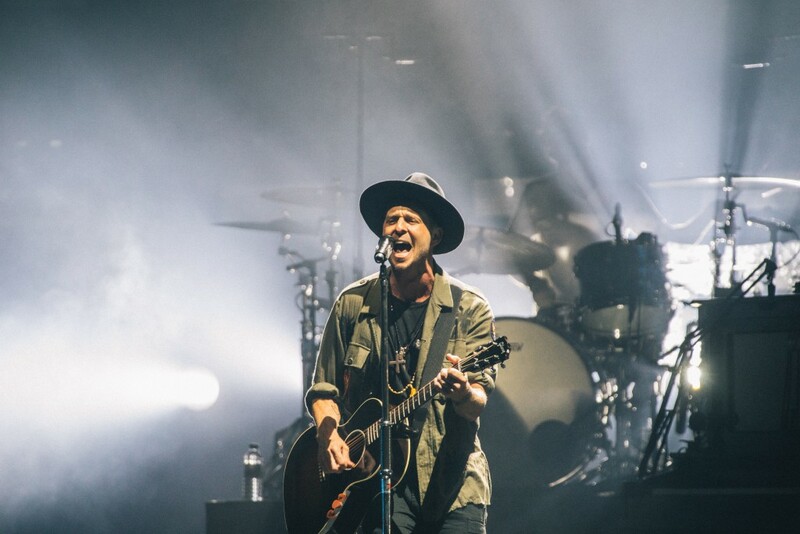 The moment Ryan Tedder, the lead singer sauntered into the stage donned in a black hat, the crowd went berserk to his swooning, velvety vocals of the opening song, “Stop and Stare”. The background triangular structure of elaborate lighting design flashed and flowed in sync with each beat and rhythm to every song. Together with the LED displays of stunning graphics overlaying the live video performances, the heightened energy of the experience was undeniable. By the time the next song, “Secrets” was performed, almost everyone stood up from their seats – dancing, singing and jumping along. It became a touch closer to home when the lyrics of “Good Life” were personalised to the Singapore audience, “…to my friends in Singapore, I say hello”. Screams of adoration bounced about as small splashes of pink confetti exploded in the air. By then, my senses were already going into an adrenaline overdrive. From the sonorous cello-playing to the deafening beats of the drums to Ryan’s perfect synchronising of his singing voice and his swift playing of the piano, guitar and tambourine, it was not hard to see how OneRepublic’s diversified talents could easily mesmerise the crowd who refused to sit down nor slow down. 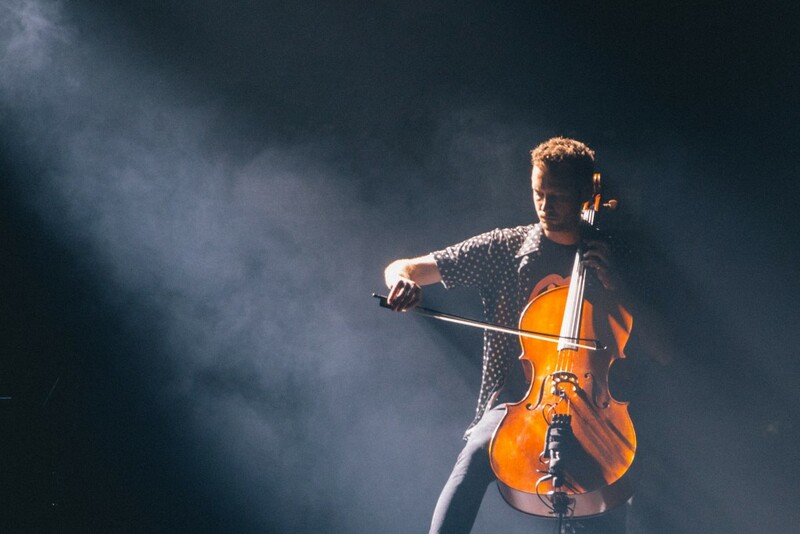 The highly charged flow was softened by the piano and cello cover rendition of Beyoncé’s hit single, “Halo” which was originally co-written by Ryan himself. When he finished it off with a long fluid stretch of undulating high pitch, an almost never-ending eruption of cheers and applause ensued. 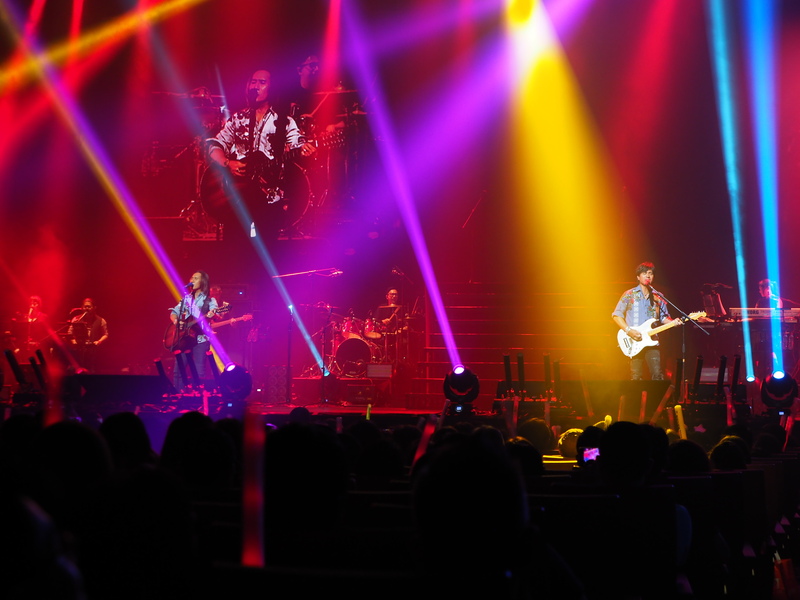 Ryan shared about the band’s music journey in a down-to-earth manner, even coming down from the stage to shake hands with his fans while singing. He pranced about in impromptu jumpy strides across the platform, clearly enjoying the time with everyone else. Then, the climax that everyone had been anticipating. 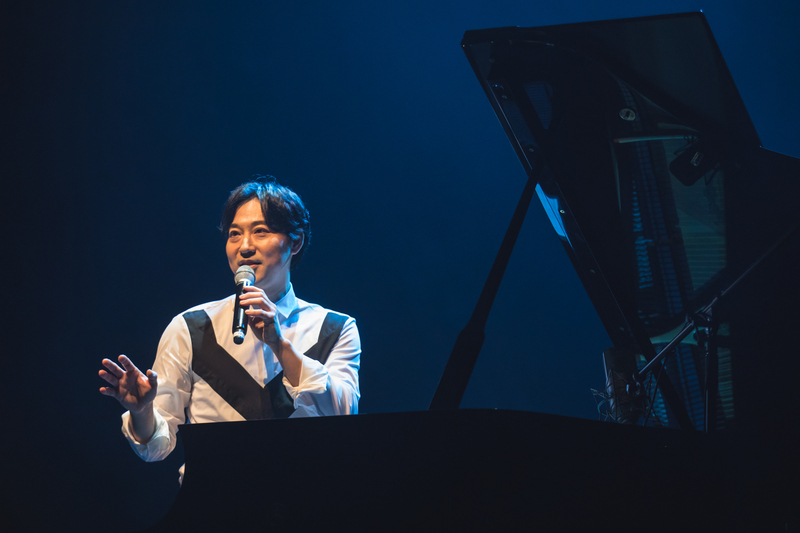 That familiar first few keys of the piano drew in thundering screams as everyone knew without a doubt that their award-winning debut, “Apologize” was being performed. I did not realise that I was singing along to the tune, let alone foot-tapping to it. When the end drew near with the song “Born to Race” being its supposed finale, the band gave their heartfelt thanks and left before the lights went off. But the crowd would not allow it. With relentless demanding cries for an encore, the stage lights illuminated once more and the crowd roared in hyper merriment. The song, “Something I Need” was heartily sung along by everyone. The chorus, “…and if we only die once, I wanna die with you…” was emphasised with such ferocity by the crowd that it felt as if they were taking it literally. The reluctance from the audience to accept that this was truly the last song of the night could clearly be felt. 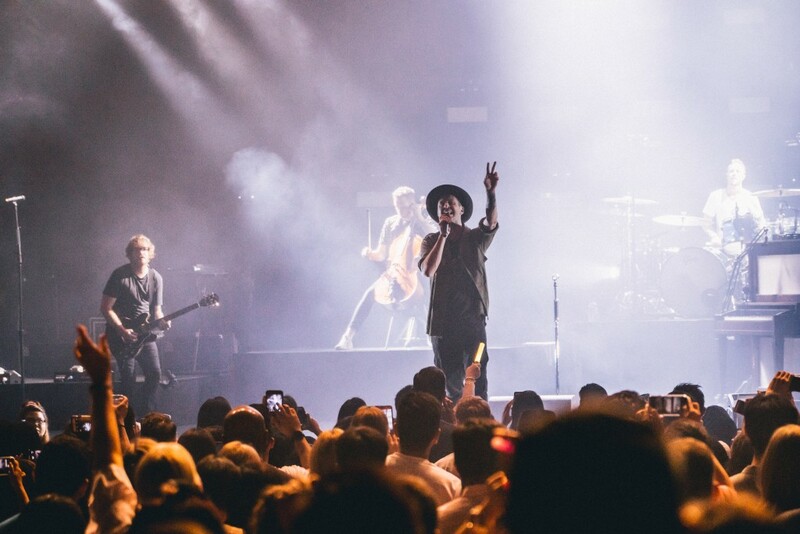 Major showers of silver confetti rained down the theatre as a final goodbye as OneRepublic gave their final thanks to Singapore for its amazing food and culture, and promised to return with a new album. On my way back home on the MRT (I’m soo eternally grateful that the MRT station is right next door to the theatre), I could hear the lady next to me humming to the lyrics of “Apologize”. I knew I wasn’t the only one looking forward to OneRepublic returning to Singapore again.